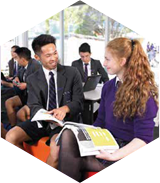 Keysborough College is a place where education matters. 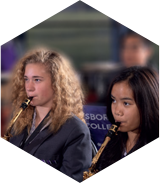 Keysborough College is committed to excellence by raising the achievements of all of our students. 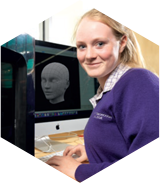 The school community will provide an environment that enables them to achieve their personal best in each of their intellectual, creative, sporting and social pursuits. Through their voice and leadership our students will be encouraged to make a difference by being active participants in their community. 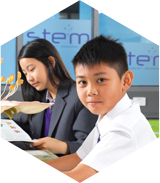 They will have the ability to succeed independently in life and empowered to achieve their ambitions. 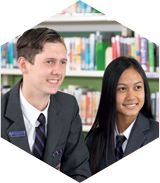 Keysborough College is committed to providing a child safe environment where children and young people are safe and feel safe, and their voices are heard about decisions that affect their lives. 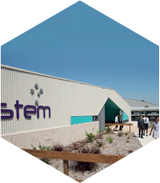 As learners today and leaders tomorrow our values are Respect, Excellence and Diversity.